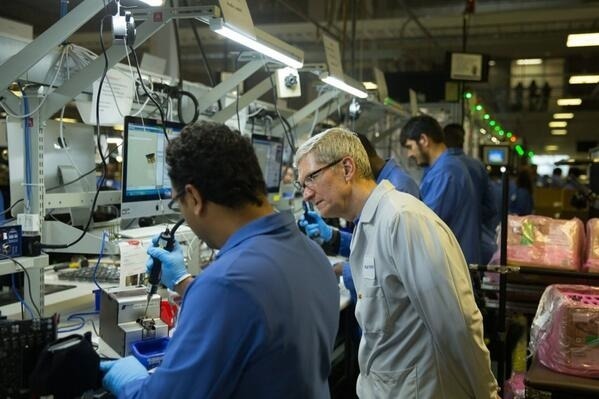 Since Cook assumed control of the company from Steve Jobs in 2011, Apple has adopted a more openly political stance, for instance tackling LGBT rights and environmental issues. Perhaps more controversially Cook has ramped up a focus on privacy, entering into high-profile skirmishes with the U.S. government over encryption. iOS 8 and 9 —developed under Cook's watch —are so secure that with a passcode enabled, even Apple claims it can't crack them, short of rewriting the software's code.